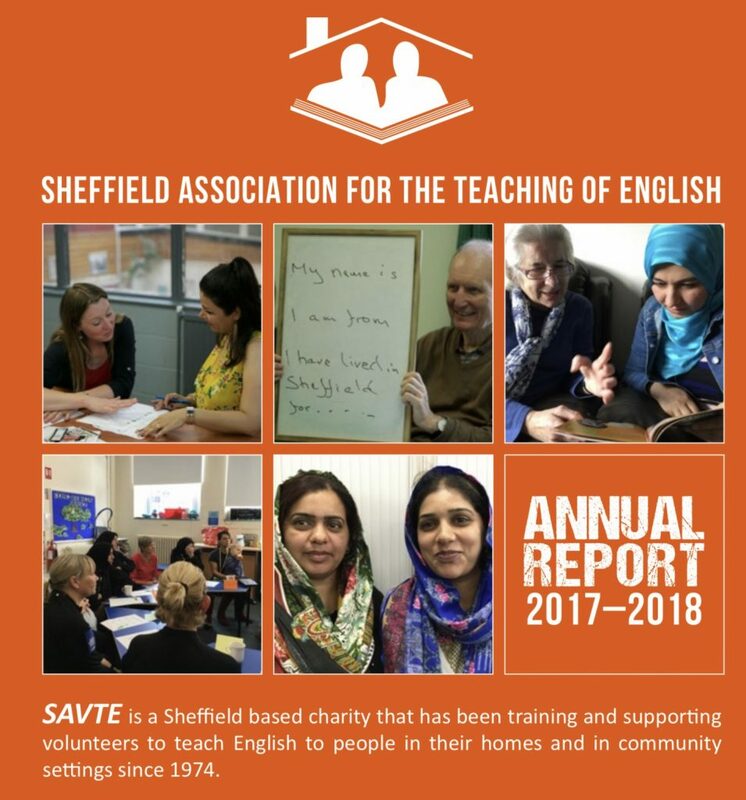 Our Annual Report has been printed and the online version is available by clicking on the picture above. We would like to express our appreciation to our Printers, and especially to Gary Mackender of Pickards Design & Print, for his great patience, help and support under tight deadlines. What a fantastic day we had! Thank you to everybody who joined us or took part in the AGM 2018, and much appreciation to Sheffield’s Lord Mayor Majid Majid, who took time to chat with learners and to have lots of photographs taken with him. It was an outstanding day and a great opportunity to share our achievements of the last year and to share our vision for the future.